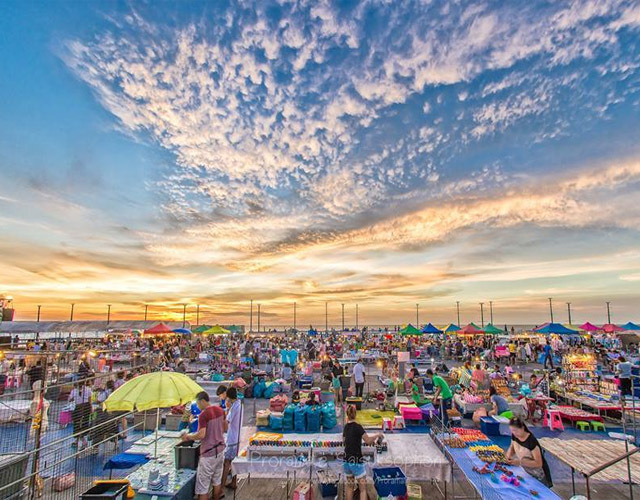 Bang Saen beach is a very popular long beach with plenty to do - withing easy reach of bangkok and Chonburi. 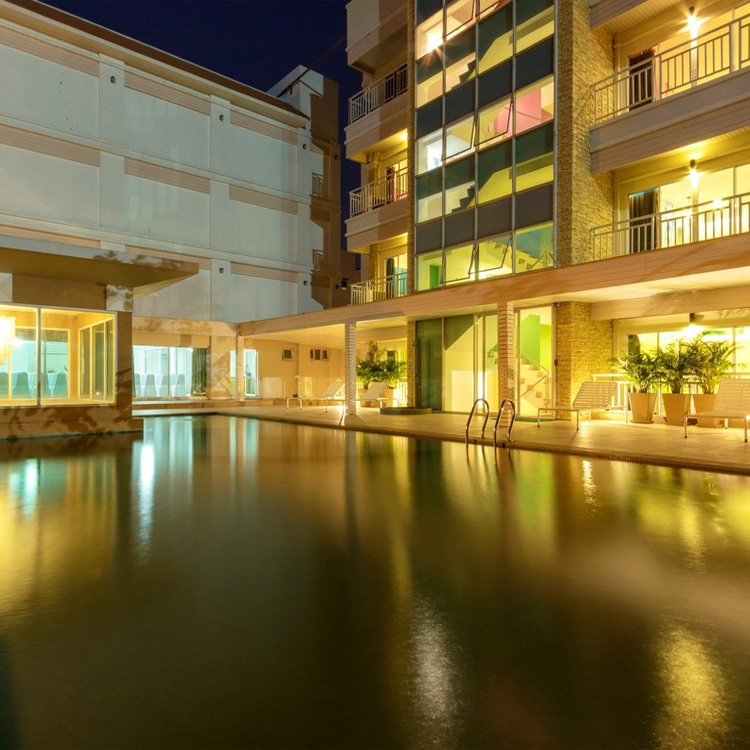 A relaxing, but active area, away from city life.Together with that, it is around 12 – 14kms from the principal city of Chonburi, so makes for a regular weekend retreat from the hectic pace of city life. 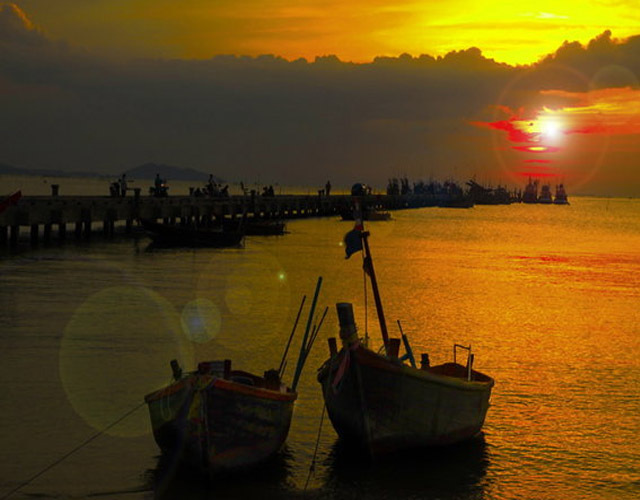 However, its nearness to Bangkok and Chonburi is not the only reason for its popularity. Wonnapa beach is the southernmost beach. 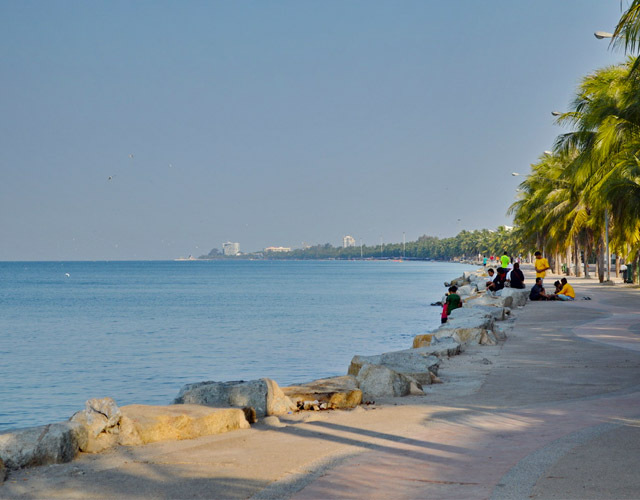 From Bangsaen Beach Quiet atmosphere Currently, Wonnapa Beach has been greatly improved. To accommodate more tourists. 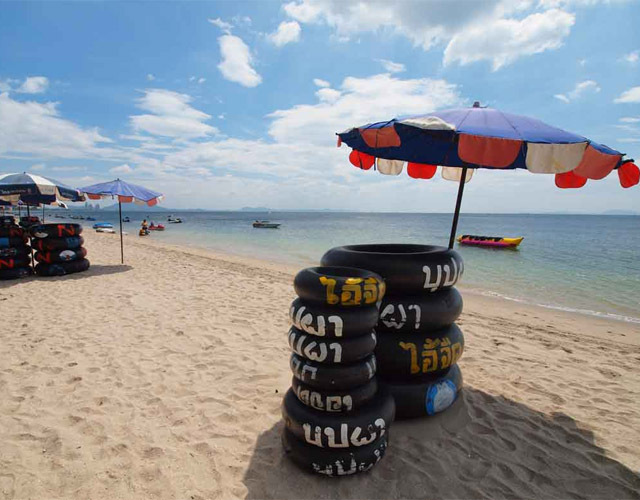 Those who visit at Wonnapa Beach It is easy. The mat is sitting on the couch. There are only canvas chairs at the beach. The people who visit the beach are not popular in the water. Wonnapa Beach People I will sit by the rocks. 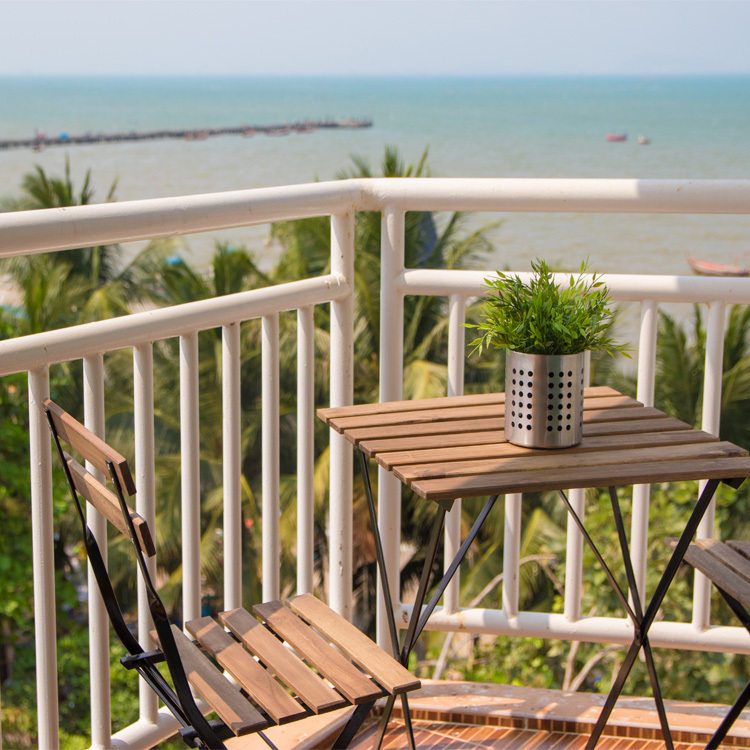 Fresh air and cool sea breezes. It is also used here is a photo shoot. It is a beautiful scene. Fish Bridge Wonnapha living at the end of Wonnapa beach, you will see the beach of Won Napa. 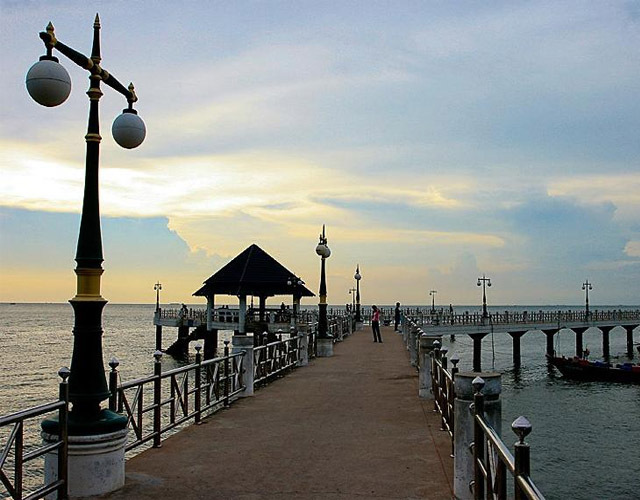 The bridge extends into Bang Saen. The surrounding area is filled with boat people watching the dock along the river. This corner still reflects some of the traditional fishing communities. The remains are not much. Some fishermen's way of life still appears. 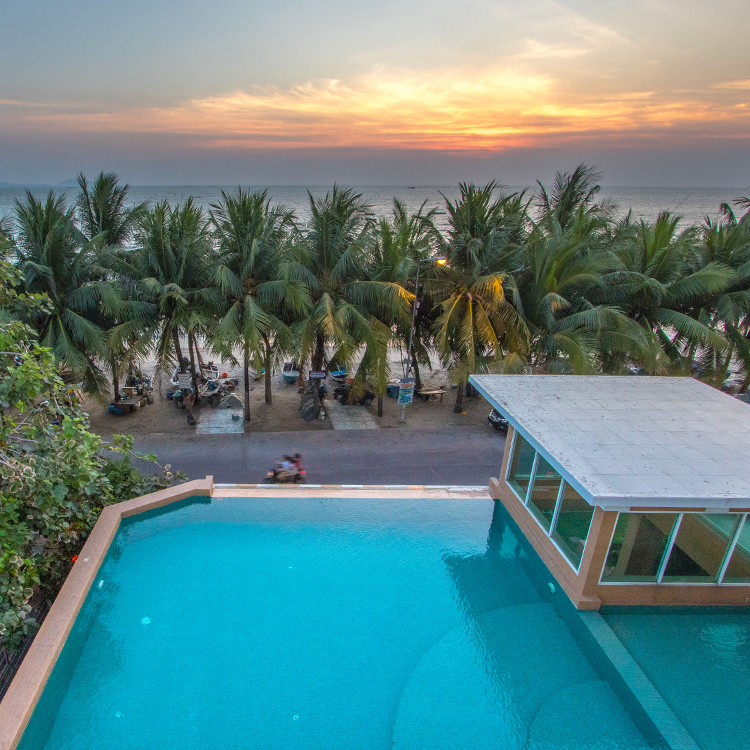 Khao Sam Muk is a small hill, situated between Ang Sila and Bangsaen Beach Rd. The foot of the hill is also the home of the holy shrine of Chao Mae Sam Muk. It is where the locals visit to commemorate the legend of the lovers who ended their lives tragically after vowing their eternal love for each other in 18th century. 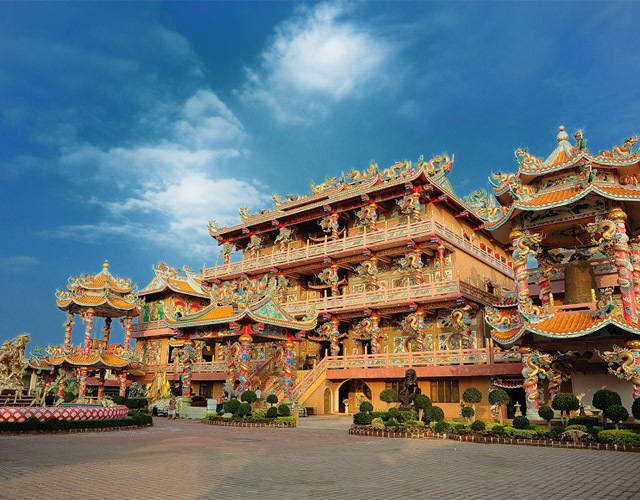 Wang Saen Suk or Wang Saen Suk Hell Garden features religious sculptures on the area of 32 rai, featuring large and small ghastly figures displaying the suffering and punishment received after death from doing bad deeds. 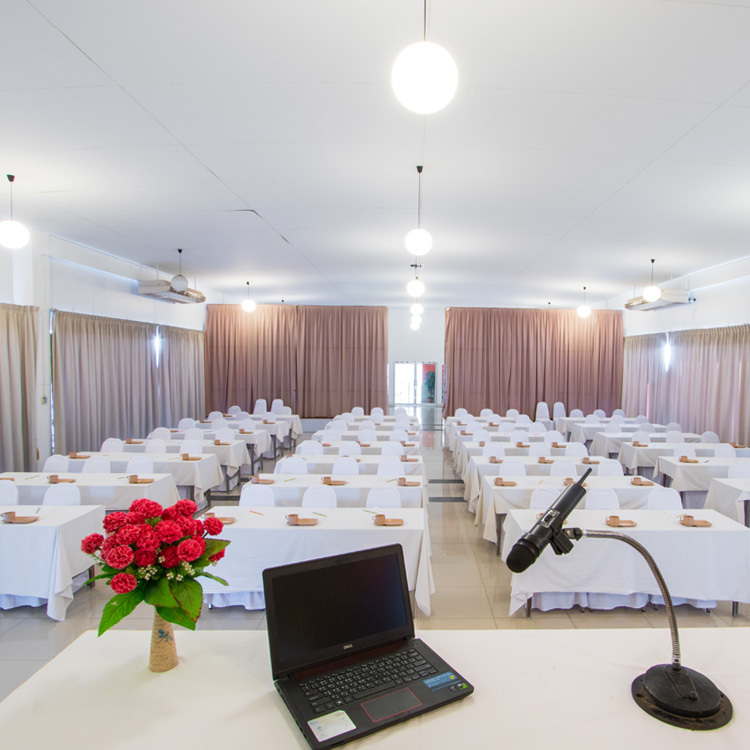 It was built by the Venerable Phothisatto Foundation as reminders for people to keep high moral standards and the faith in the Lord Buddha’s law of cause and effect. 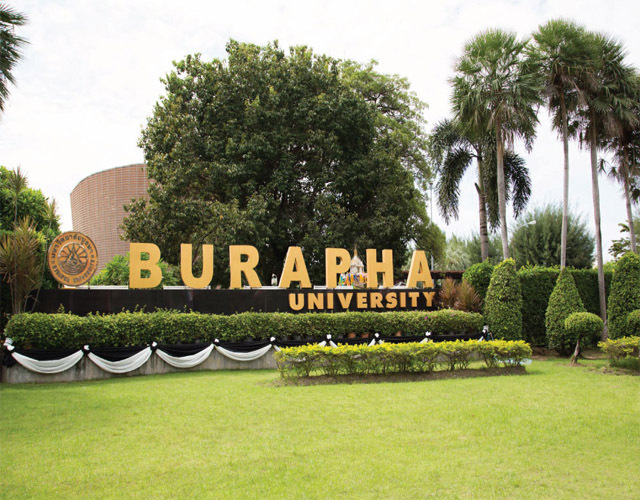 Burapha University is a part of Bangsaen College of Education. 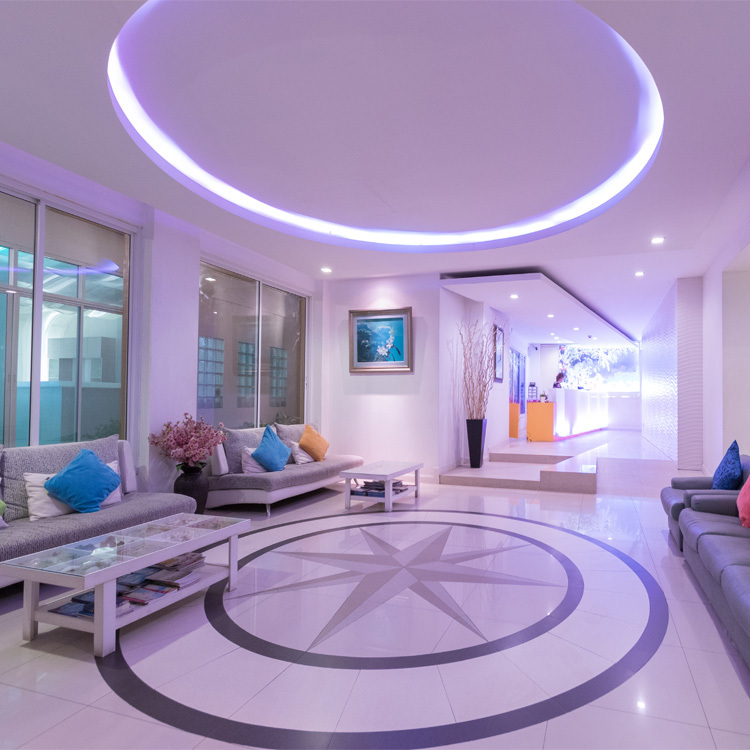 It is the first institution of higher education in Thailand located in the region. It was founded on July 8, 1955, and later became Srinakharinwirot University. 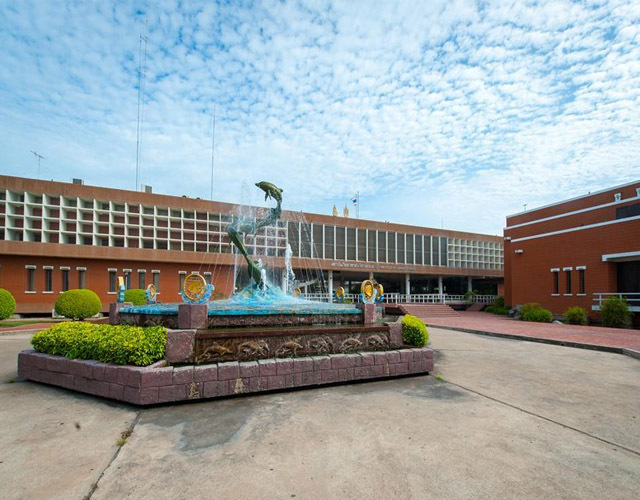 Bangsaen Campus on June 29, 1974 was upgraded to Burapha University on July 29, 1990 and changed its status as a state supervised university on January 9, 2008. Thepsathit Phra Kiti Chalerm Chinese Shrine is one of the popular destinations in Ang Sila and is famous among the tourists. Visit this Thepsathit Phra Kiti Chalerm Chinese Shrine with your family or friends and plan your trip to this destination. This Thepsathit Phra Kiti Chalerm Chinese Shrine has a great experience associated with it. 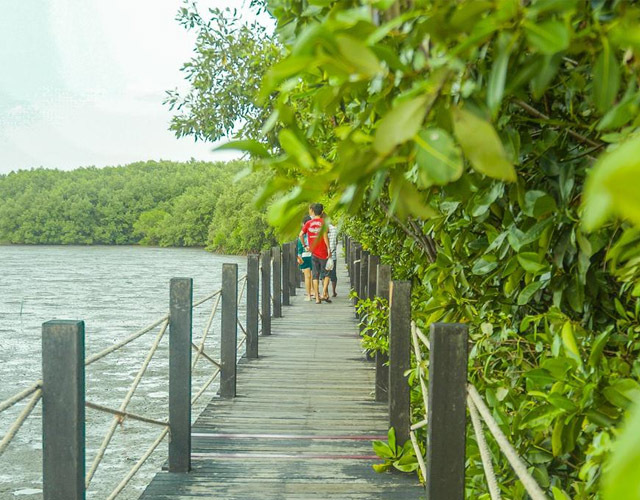 Mangrove Forest Conserve and Natural Study Center for Ecotourism Chonburi province It is a mangrove forest with natural abundance. 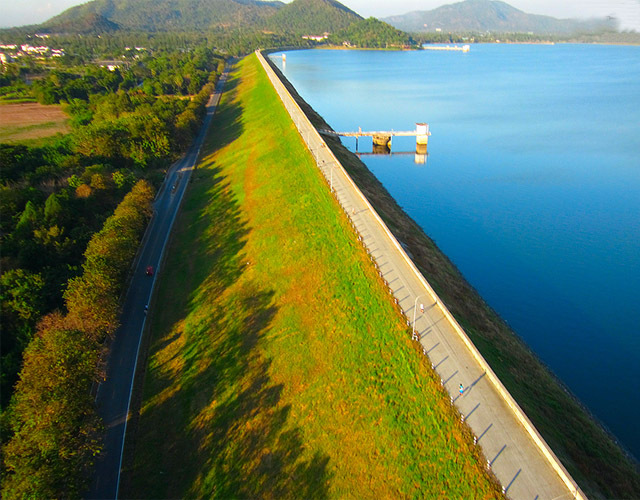 Last in Chonburi The area is over 300 rai, with the cooperation of the Royal Forestry Department and Chonburi Provincial Administrative Organization. 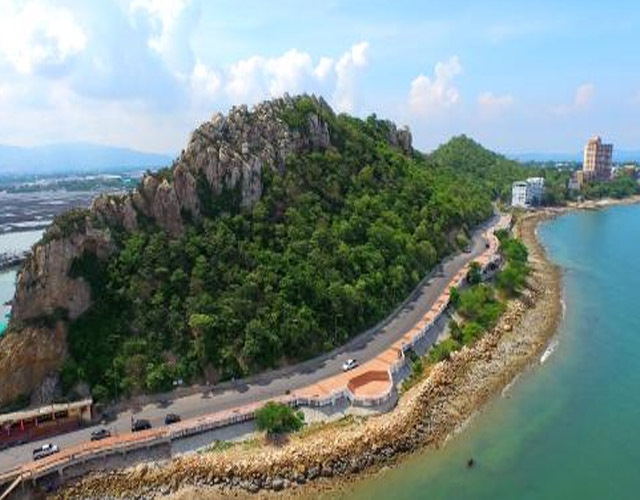 Established Center To protect the mangrove forest. And as a learning source to the people. The nature trail is the 2,300 meter long wooden bridge in Thailand.